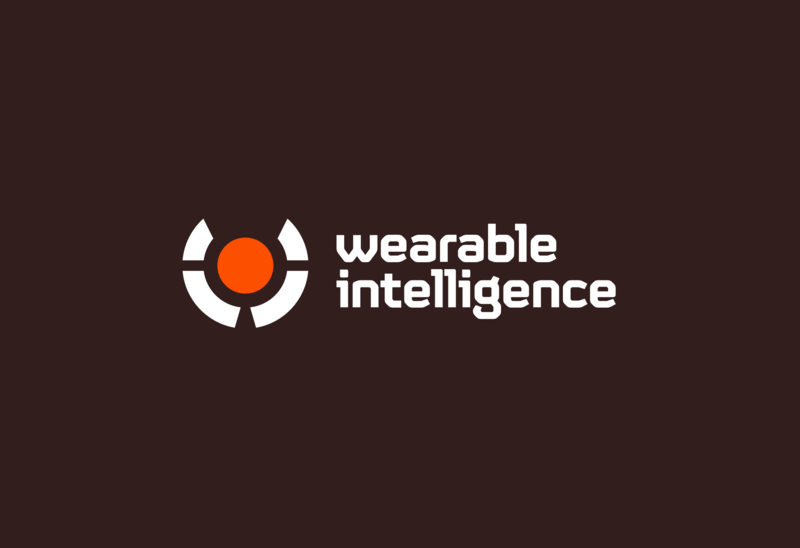 WearableIntelligence.com went live a couple of weeks ago. 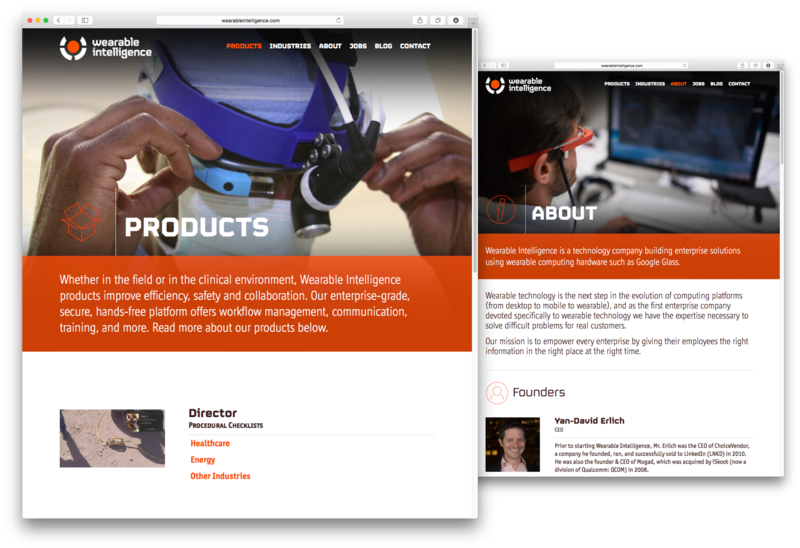 I helped with the corporate identity and website design work. 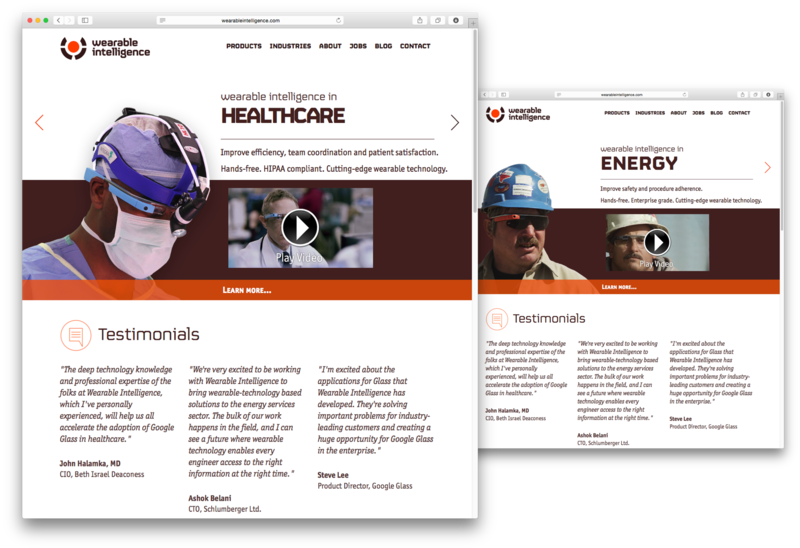 Wearable Intelligence creates Google Glass applications for professional use, like in healthcare or energy industries – check out the videos from the homepage to see how those apps can help.